Our Junior Jazz school students progress through Grades 1-5 of the NZAMD syllabus. 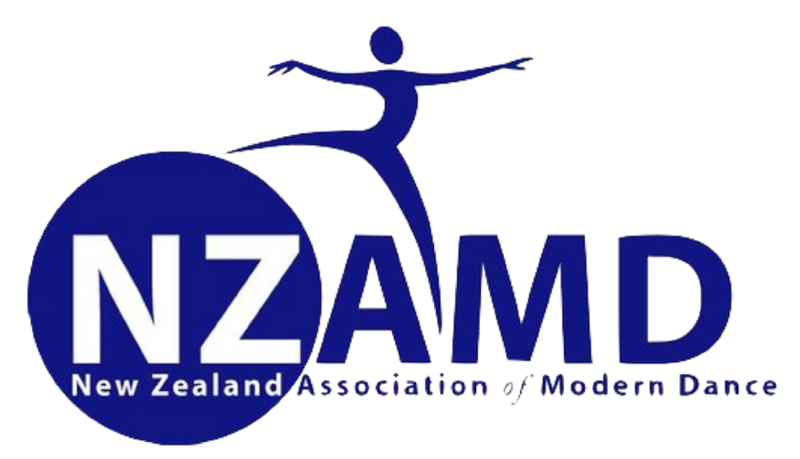 See here to find out more about the NZAMD. Students learn steps specific to jazz, whilst working on their strength, flexibility, performance and musicality. 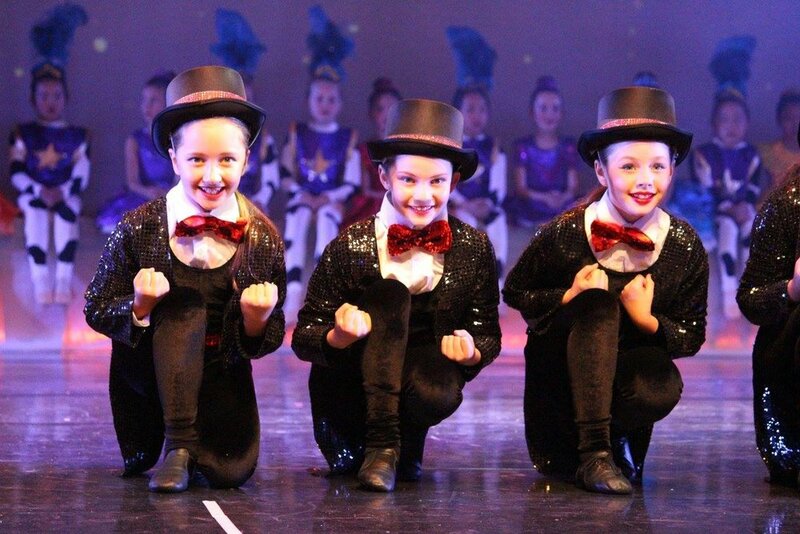 Students also learn combinations and dances in a multiple of different styles associated with jazz, such as Musical Theatre, Lyrical/Contemporary, Hip Hop, Funk and Latin. The lower grades in the NZAMD syllabus set dancers up to have a well-rounded understanding of dance. Emphasis is placed both on good technique, as well as strong performance quality. Students sit an exam in June and are invited to participate in the end of year show. Students will need to wear a regulation junior jazz uniform; see here for details. Students from Grade 3 may also want to partake in a Stretch, Leap, Spin class. Grades 4 and 5 continue on from the establishing grades. Students learn faster routines, and more challenging steps, aiming to increase their capacity for the senior school requirements. Classes increase to 1 1/4 hours to accommodate this. Students sit an exam in May and are invited to participate in the end of year show. Students may also want to partake in a Stretch, Leap Spin class. Stretch, Leap, Spin classes are designed to run alongside Grade 3 and 4 jazz, though may also be used for older students wishing to bridge the gap when starting their dancing. The syllabus focuses on certain aspects of dancing that are considered fundamental; flexibility, jumps and turns. Students are able to sit a medal examination during the year. Students need to have completed Grade 3 Jazz or equivilent. These are available from That's A Wrap, or any children's clothing shop.